Telepresence can be defined as technologies that give the feeling of presence. 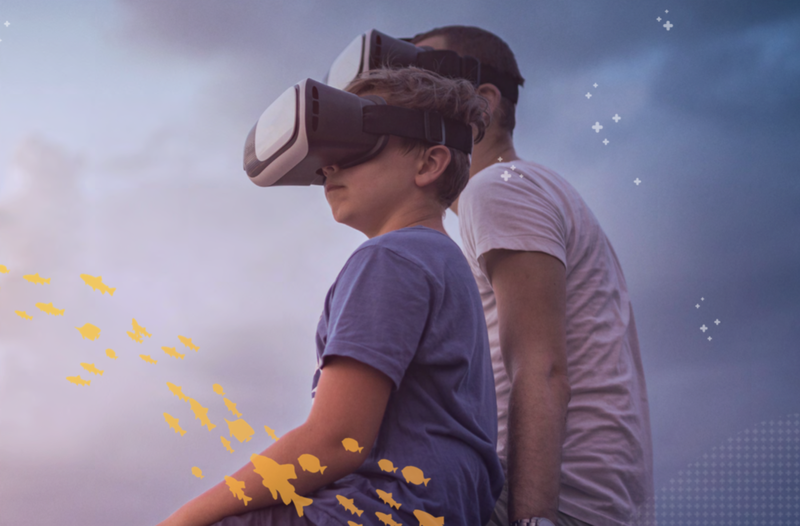 T4O’s focus is on Virtual Reality (VR) because we believe it is the most powerful way to make an individual feel as if they are in the ocean. Telepresence helps us offer the world a candid and intimate look at fascinating ocean scenes as they are naturally. With telepresence and storytelling, we can amplify support for the powerful movements to protect ocean environments, and highlight the influencers making waves behind those movements. We want to give the global community the ability to experience remote marine ecosystems without environmental disruption.